How hard could it really be to find a decent calendar plugin for your Angular App? Well, pretty easy in fact, especially when there is 10 really awesome examples below. The Angular 2 Calendars shown are what I think are the best calendars available for Angular 4 at the moment. My favourite would be the Simple Angular 2 Datepicker with some style improvements would bruff up really nice. Let us know in the comments which one you like best. 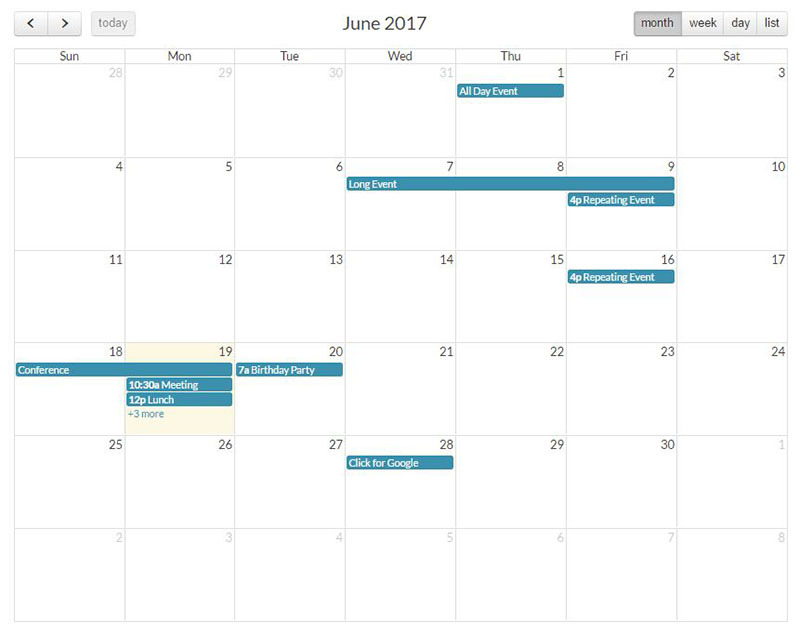 A flexible calendar component for angular 4.0+ that can display events on a month, week or day view. 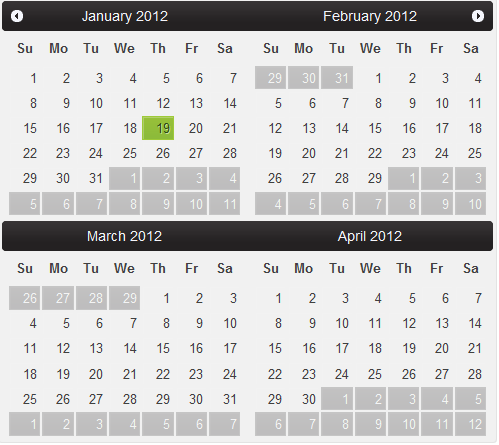 Display a full-size drag-n-drop event calendar, leveraging jQuery. 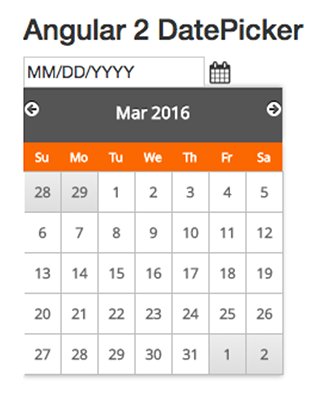 This Angular 2 DatePicker tutorial shows how to use the DatePicker UI element from the Angular 2 bootstrap project. 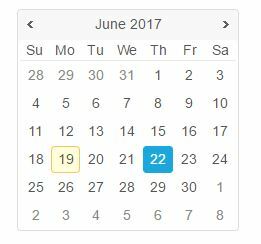 jqxCalendar represents a jQuery calendar widget that enables the user to select a date using a visual monthly calendar display. 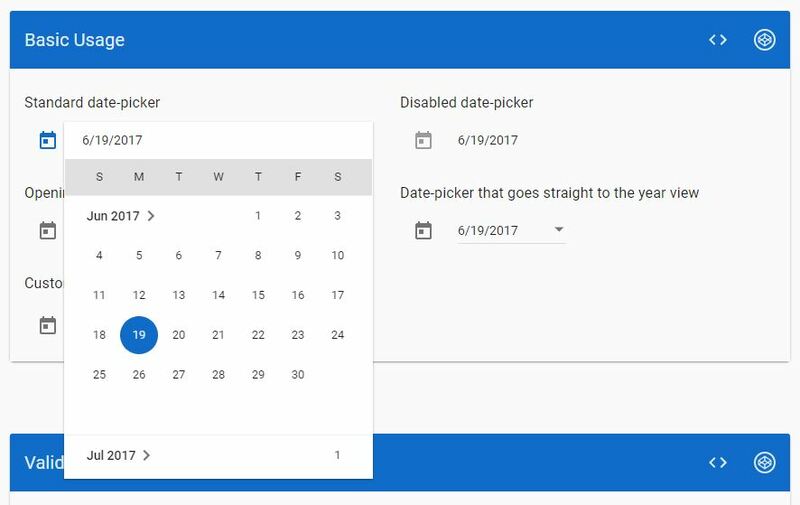 md-datepicker is a component used to select a single date. For information on how to configure internationalization for the date picker. 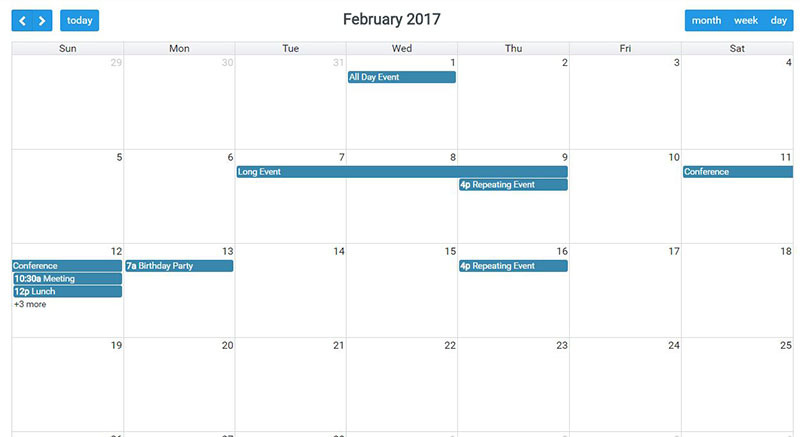 Schedule is an event calendar based on FullCalendar. This sample demonstrates a crud scenario using a Dialog. Add a calendar to your website with Wijmo Calendar widget (wijcalendar). Show a single month or a table of months with customizable styles and navigation elements. 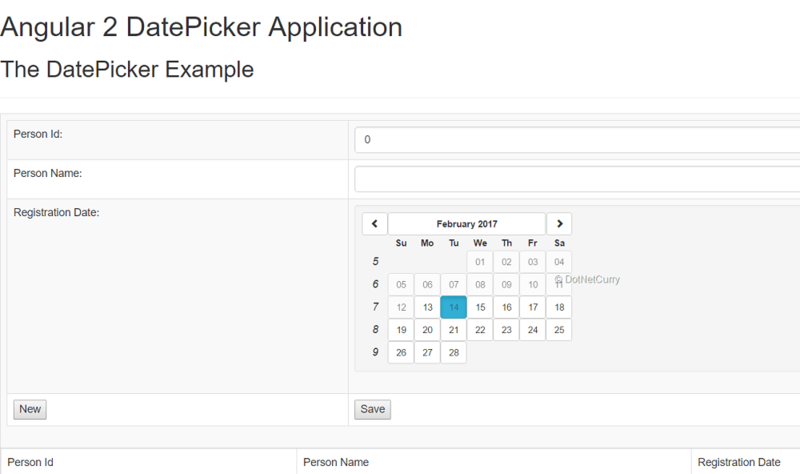 A simple date picker developed as a Angular2 component. PrimeNG is using FullCalendar same as ng-fullcalendar.